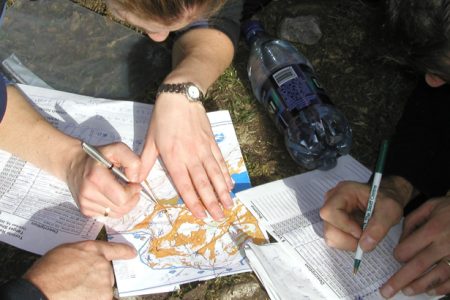 The strategic planning initiative is PCFL's unique, team-based approach to orienteering. This team challenge highlights the process of planning and thinking strategically while managing a series of complex financial, safety and operational considerations. Using a fun and active orienteering exercise, we have designed this challenge to simulate a typical workplace scenario. In the planning phase, teams develop their plan, establish communication protocols, and design strategies to achieve their desired goals. During the implementation phase, they use maps and compasses to put their plan into action while considering a variety of realistic constraints. Teams will be required to make decisions and adjust their plans in light of new or changing information they receive in the field. Time is money, safety is critical and everyone has an important role to play. At the end of the exercise, the team reviews their results and measures success based on their own previously defined goals. This highly complex challenge prepares teams to better understand how to succeed in a world of constant change and ambiguity. They will be forced to make decisions and trade-offs to maximize their financial and operational goals. 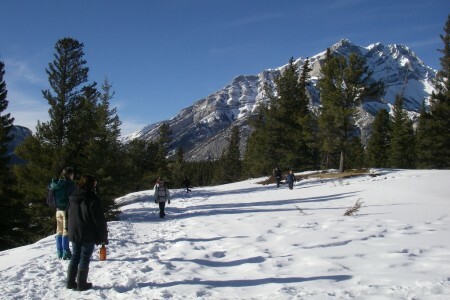 Like all orienteering challenges, this activity usually takes place outdoors in a large open area. The strategic nature of this activity requires some central controllers to keep the plan on track meaning people with reduced mobility can play an important role. We have also developed an indoor variation called “hotel’eering” (orienteering in a hotel) that allows us to offer this session indoors. We have maps and plans for many hotels and can build new ones for most larger hotel sites.